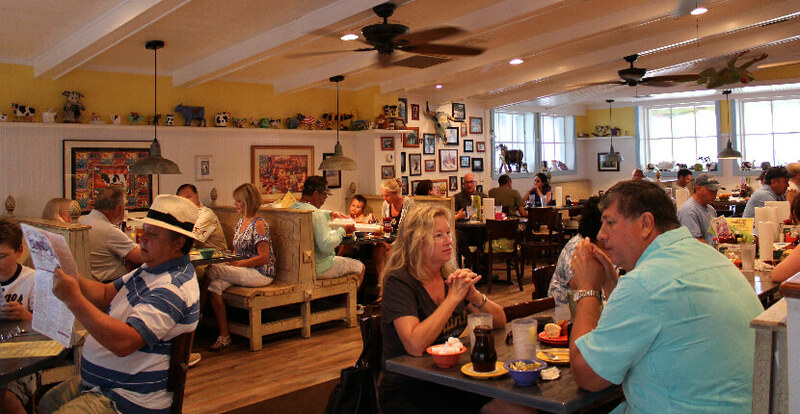 The family-owned Island Cow restaurant with its charming cow-themed décor, friendly staff and great service makes it the perfect casual dining choice for Sanibel Island visitors and locals alike. 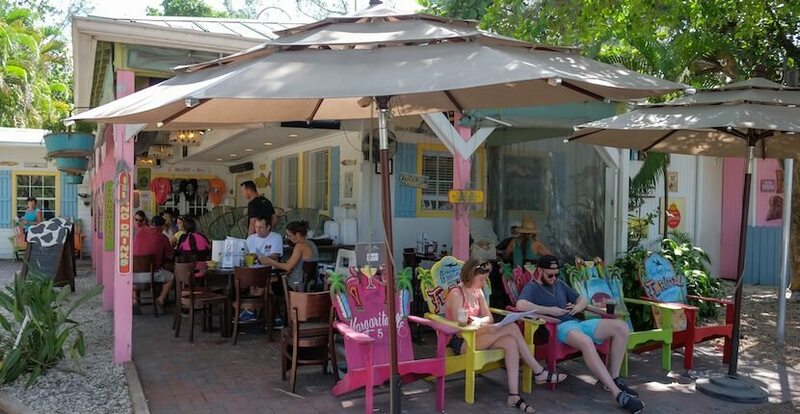 Awards include Sanibel Island’s “Best Family Dining” and “Best Lunch” by Best of the Islands and “Top 5 Breakfast in Florida!” by Southern Living magazine. 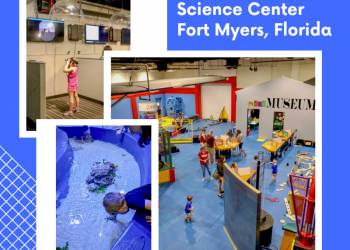 Save on your visit – save and PRINT coupon below! 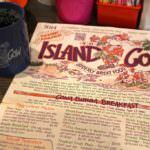 For more than 15 years, The Island Cow has been serving breakfast, lunch, and dinner 7 days a week. The extensive menu features 300+ items so there is bound to be something for even the pickiest of eaters. The Cowa Bunga Breakfasts have eggs, pancakes, homemade granola, and cooked specialties. The lunch menu includes sandwiches, home cooked favorites, and more. 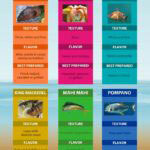 Steaks, pasta, crab cakes, shrimp, and a variety of fresh cooked fish are just some of the many dinner options. 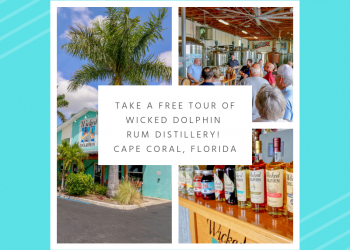 You’ll also find daily specials, a large kids menu, and a full liquor bar menu featuring tropical cocktails, signature drinks, wine, and beer. Once you’ve placed your order, the wait staff will deliver a warm basket of soft yummy muffins while you wait for your food to be prepared. They bake thousands and thousands of them each week! Breakfast is served daily until 11 a.m. and until 12 p.m. on Sunday. Read The Island Cow’s featured blog article – click here! Enjoy live local music every day. Offers indoor and outdoor patio seating. Call ahead seating available and is encouraged for parties of eight or more. Present this coupon to receive 10% off breakfast from 7 a.m. to 11 a.m.
18% gratuity added prior to discount. Not valid with any other offer. 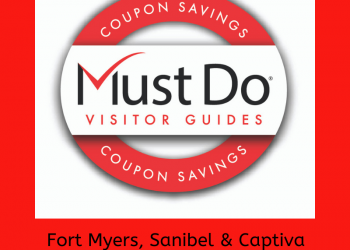 Sanibel’s Island Cow Boasts Udderly Great Food!